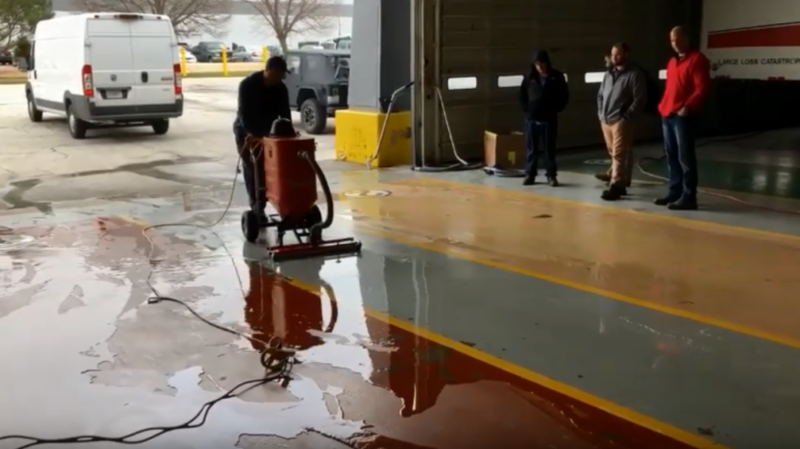 With over 30 years of experience, Ruwac knows how important worker safety and cleaning up the job site are, especially for those working with fine, irritating dusts and hazardous materials. 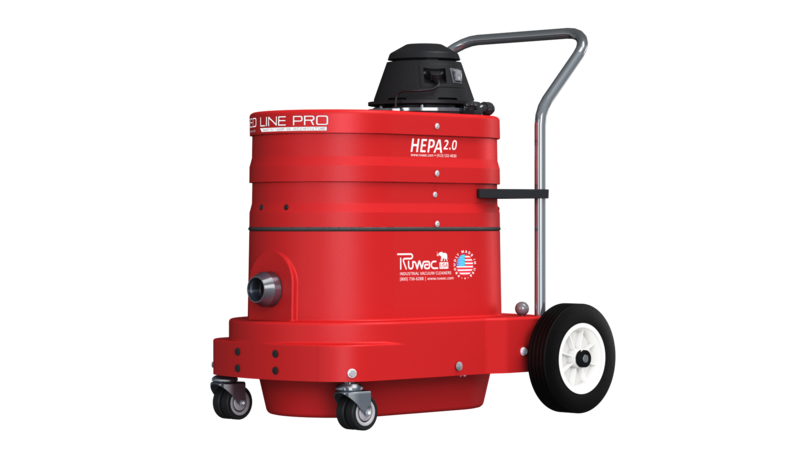 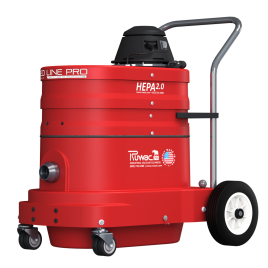 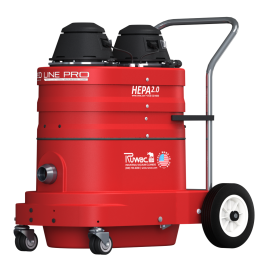 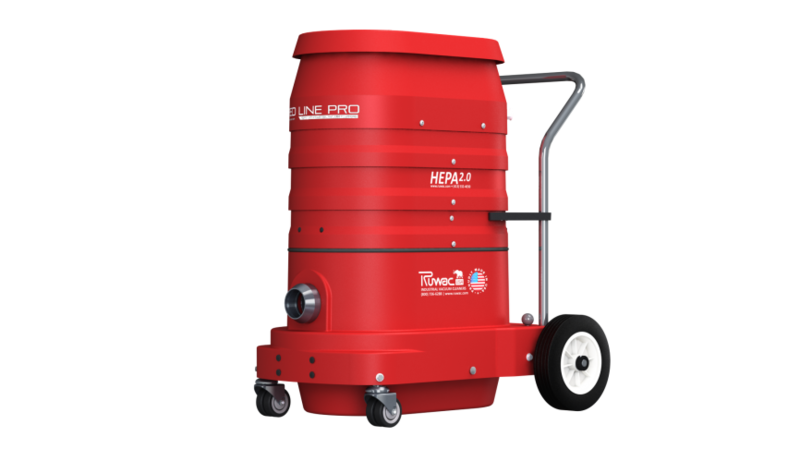 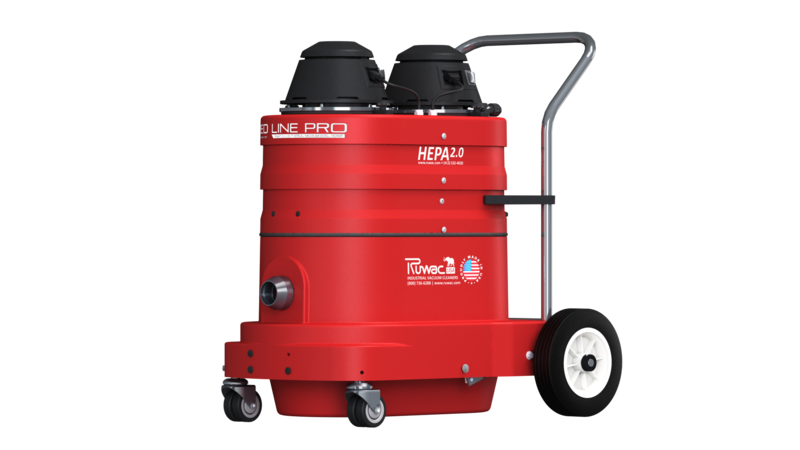 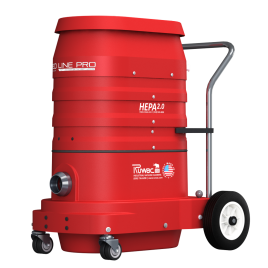 Ruwac’s Restoration Vacuums are designed to keep the operators safe from harmful materials with superior HEPA 2.0 filtration. 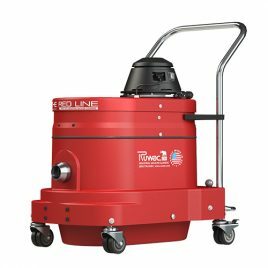 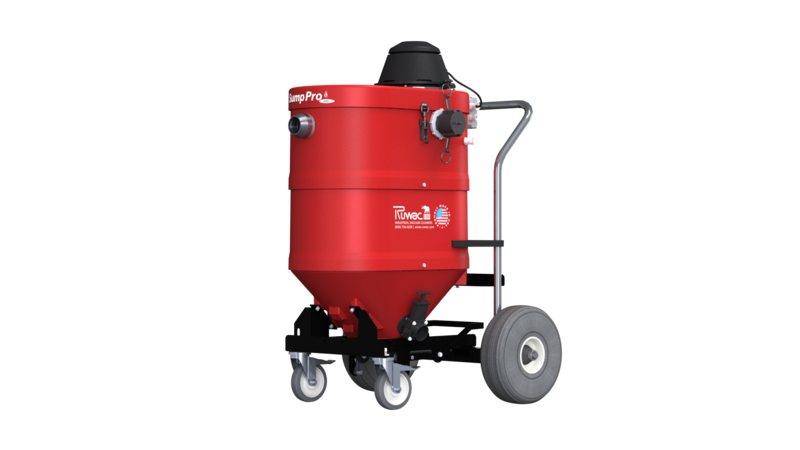 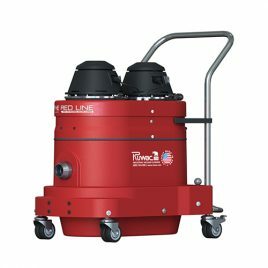 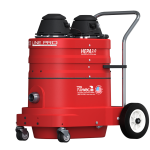 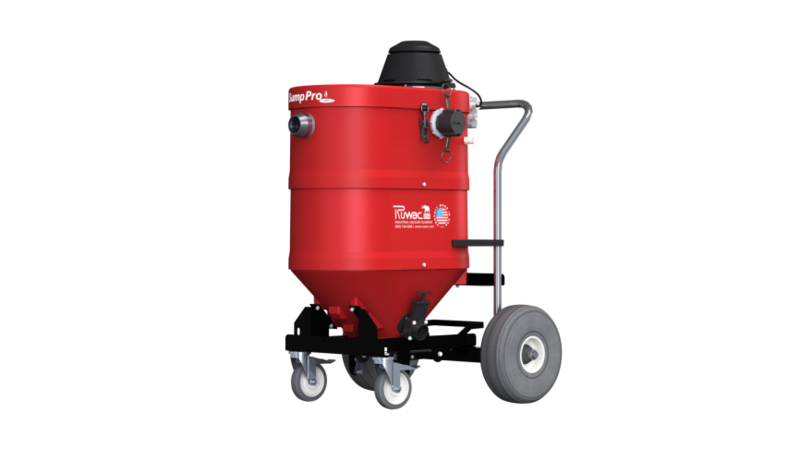 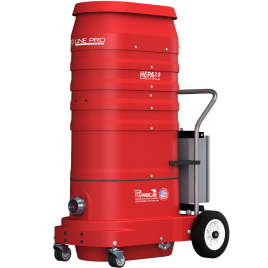 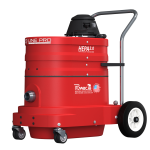 These industrial vacuums are ideal for demolition jobs, drywall repair and sanding, water and fire damage, mold, vermiculite and lead abatement, popcorn ceiling removal, glass cleanup and much more! 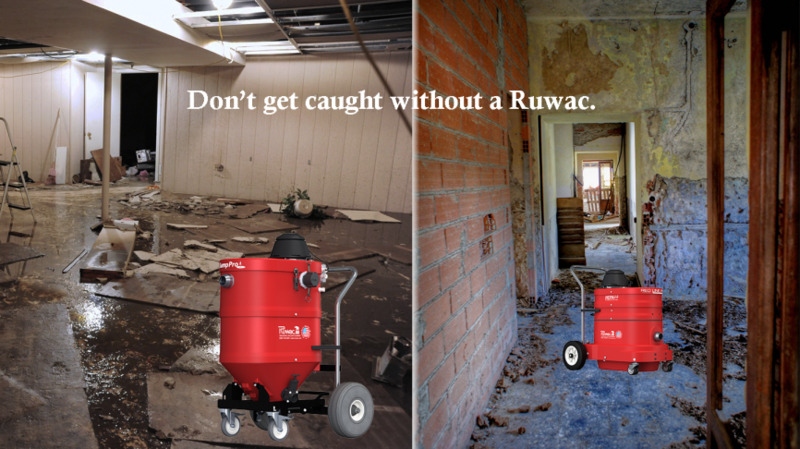 Ruwac’s vacuums are made from a durable “bulletproof” compression cast composite housing that will never dent or rust and the housings have a lifetime warranty. 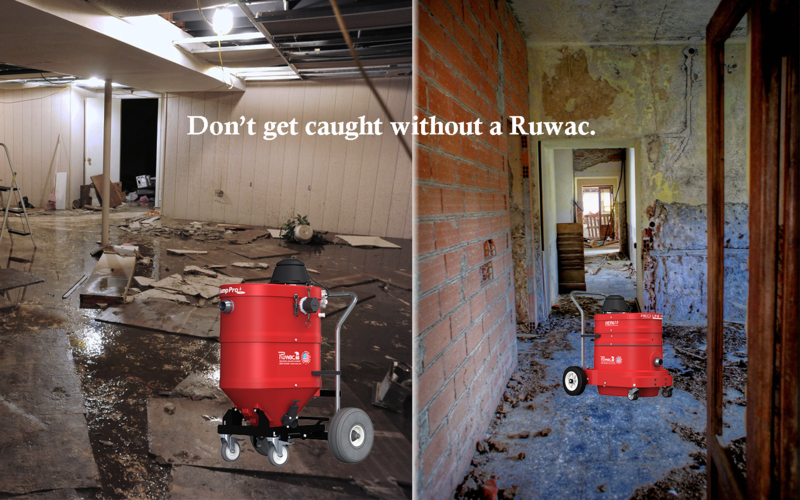 Ruwac’s proprietary filters are guaranteed for 3 years which means lower operating costs and less downtime on the job! 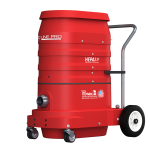 Drywall Repair – pair it with your ©Kett Saw!